Situated on a lake, this apartment building is within 1 mi (2 km) of Lake Fellmongery and Robe Golf Club. Long Beach and Obelisk Robe are also within 3 mi (5 km). Situated by the ocean, this campground is within a 15-minute walk of Long Beach and Lake Fellmongery. Robe Golf Club and Obelisk Robe are also within 3 mi (5 km). 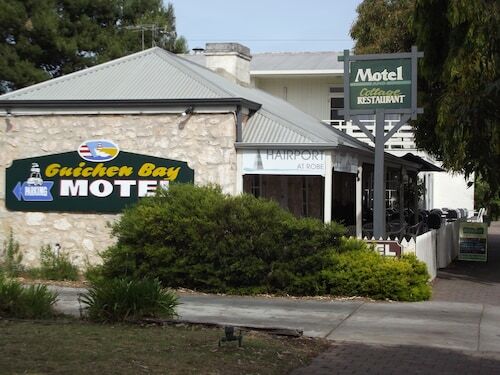 Situated near the airport, this hotel is within 1 mi (2 km) of Lake Fellmongery, Long Beach, and Robe Golf Club. Obelisk Robe and Little Dip Conservation Park are also within 9 mi (15 km). Located on South Australia’s brilliant Limestone Coast, our Robe accommodation is just three and a half hours south of Adelaide. Stay in this historical port turn coastal resort town and enjoy the charm of streets lined by colonial buildings that lead to seemingly endless SA coastline. A stay in one of our Robe hotels delivers the picturesque sands of Long Beach to your doorstep. And it is the beach that is one of Robe’s main attractions, with a general population of less than 1500; Robe’s summers draw thousands of holiday-makers to its sundrenched sand and scenic hinterland. 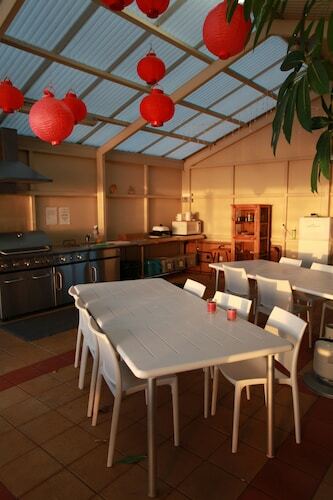 The seafood, wine and fresh produce of Robe make the region a destination for food-lovers of any code. As the Australian rock lobster capital, the commercials are correct when they say that ‘robe isn’t famous for robes’, not only will you find spectacular lobster on your plate, but also on the side of the road. The Big Lobster is the Limestone Coast’s monument to its most famous fare, and a souvenir photo with the 17 metre crustacean is a must while you stay in a Robe hotel. 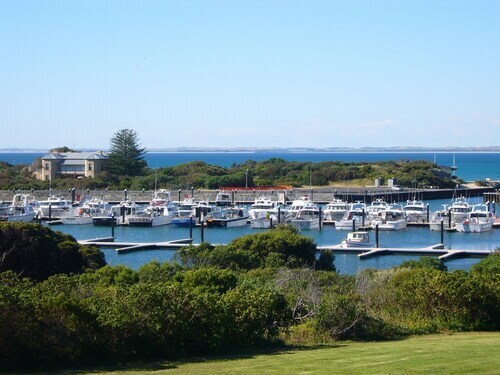 How Much is a Hotel Room in Robe? 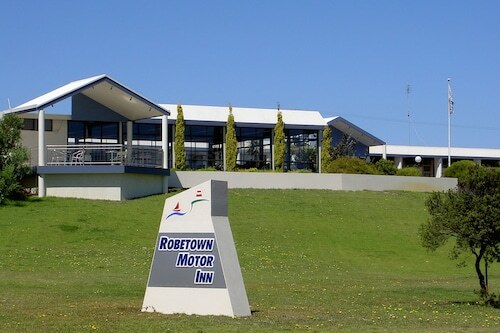 Hotels in Robe start at AU$58 per night. Prices and availability subject to change. Additional terms may apply. Excellent access to restaurants and walks. Robe is beautiful. A well kept motel. Good bed, hot shower, no stairs, friendly and helpful owners. I liked it.